We are pleased to invite you for an Engineering Taster Lecture with Dr Mey Goh, Senior Lecturer in Product Design. Dr Mey will give a general introduction to engineering programmes and more details for Product Design Engineering and Industrial Placements. The School of Engineering at Loughborough is established since 1909 and is one of the largest engineering universities in the UK. 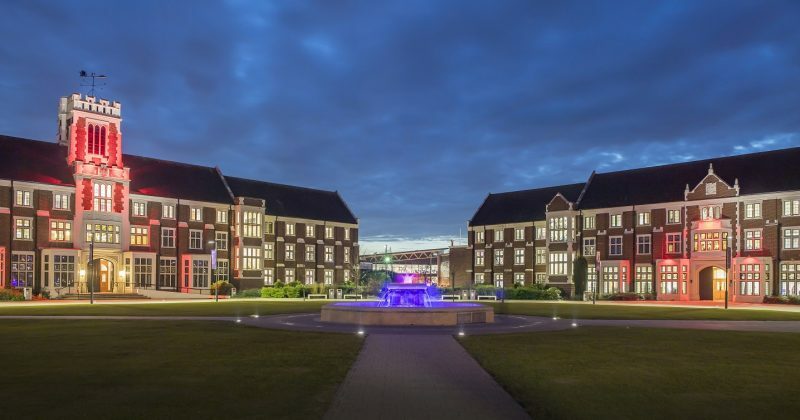 Loughborough is reputable in teaching and research with major employers targeting Loughborough graduates because of the student’s unique combination of transferable skills and technical knowledge. If you are a prospective student or parent who is interested in finding out more about the course, this will be a great opportunity to help you make an informed decision.